Drink Wicked Wines. Get Paid. Yes, even though it was only a 4 day work week, we agree that it’s moved slower than a turtle stuck in Mass Pike traffic. From your sparkling wine splurge on the Fourth of July to your “just say yes” to Thirsty Thursdays, we totally understand how it feels to have a hole in your pocket. That being said, we want to share with you a way to get rich one drink at a time. We’ve recently partnered with bevRAGE, an App that gives you, the consumer, the power to collect cash back on drinks after you make a purchase at bars, restaurants and liquor stores. BevRAGE makes saving (and earning) simple. By following these three easy steps, you will find that saving money on your favorite hobby is much easier than you may have anticipated! It’s that simple! After your receipt has been submitted, expect your rebate cash back within 48 hours to your PayPal account or via Venmo. 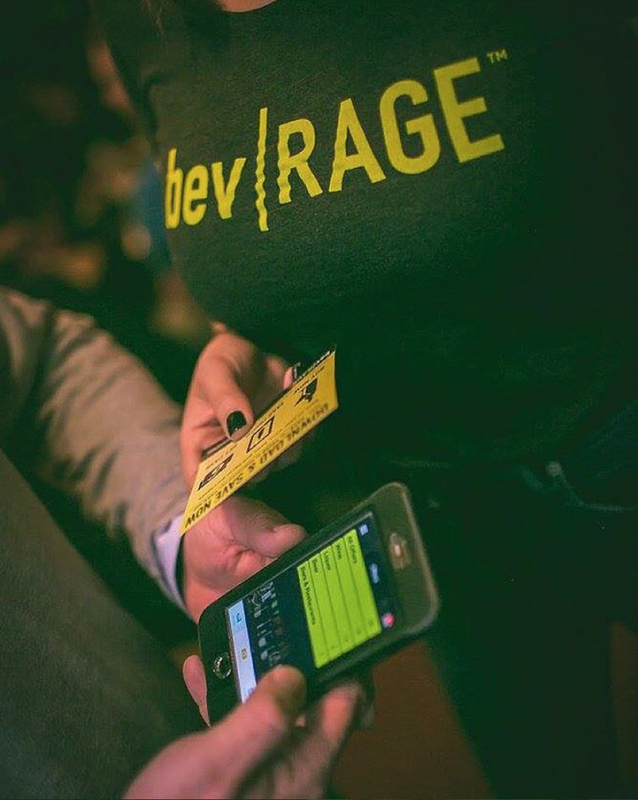 Go to your App store, search bevRAGE and download for FREE today for WICKED great deals and steals across New England. Check out our Wicked Wines deal, $2.00 off any two bottles purchased of any varietal. Limit one per person, available at any liquor store in MA and more recently, CT. Check out our displays at all BevMax Connecticut locations. Browse – Buy – Snap – Save. You’re welcome! 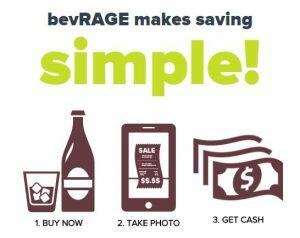 This entry was posted in Wine and tagged App, BevRAGE, Global Wines Inc, Instant Rebate, Northeast, Rebate, Saving is Simple, Saving Money, Wicked, Wicked Wines, Wine. Bookmark the permalink.